The C - C Ranch - HorsesNOTE - ANY HORSE PRICE DOES NOT INCLUDE DELIVERY. WE MIGHT ARRANGE DELIVERY IF NEGOTIATED AND WE OFTEN HAUL LIVESTOCK LOCALLY. NOTE - ANY HORSE PRICE DOES NOT INCLUDE DELIVERY. WE MIGHT ARRANGE DELIVERY IF NEGOTIATED AND WE OFTEN HAUL LIVESTOCK LOCALLY. We have a few horses for sale and more on the way. (We have pregnant mares). If you are in the market for a driving horse or a ranch horse, please give us a call. We probably know where you can find what you are looking for or we might be able to produce and train exactly what you want. 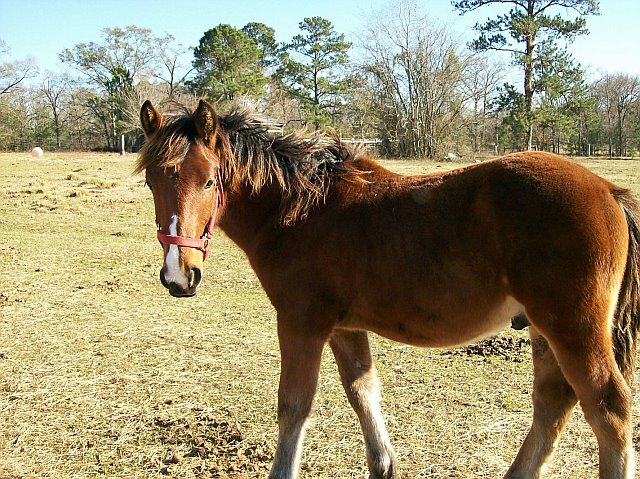 Currently we have 1 Belgian/BLM Mustang filly 2 year old. 1 Belgian Grade filly ready to wean. Dobbin, Tx. horses for sale, Montgomery horses for sale, Dobbin horse farm, horses of all ages in Dobbin, Texas. 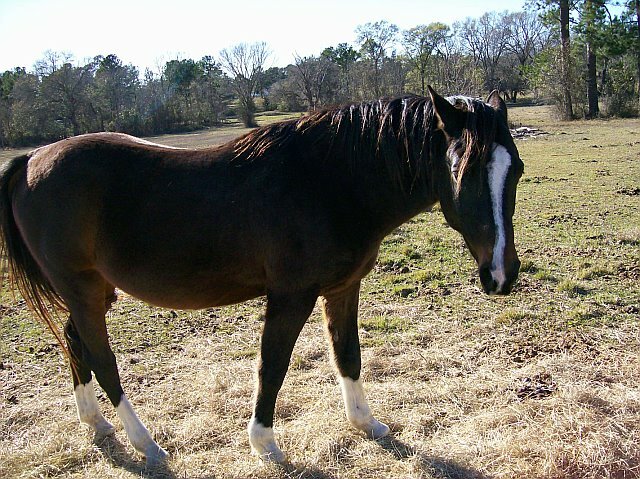 Warmblood horses for sale in Dobbin, Texas, Ranch horses for sale Dobbin, Texas, Ranch horses in Anderson, Tx. 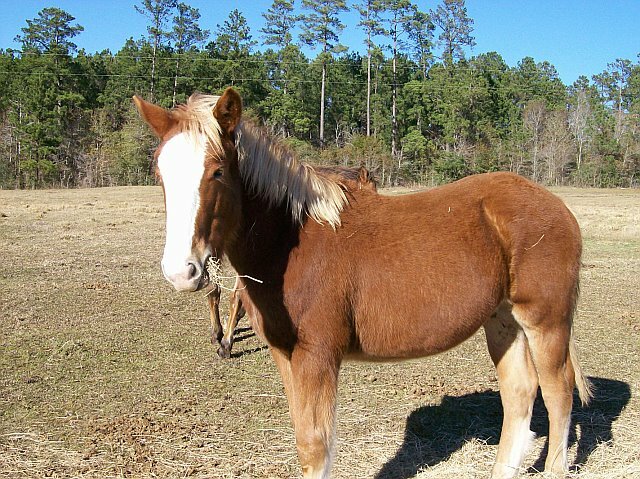 Grimes County, Texas horses for sale, Montgomery County Texas horses for sale. Belgian Draft horses for sale, Belgian Warmbloods for sale. Ranch horses for sale. Give us a call today and we can arrange a showing!